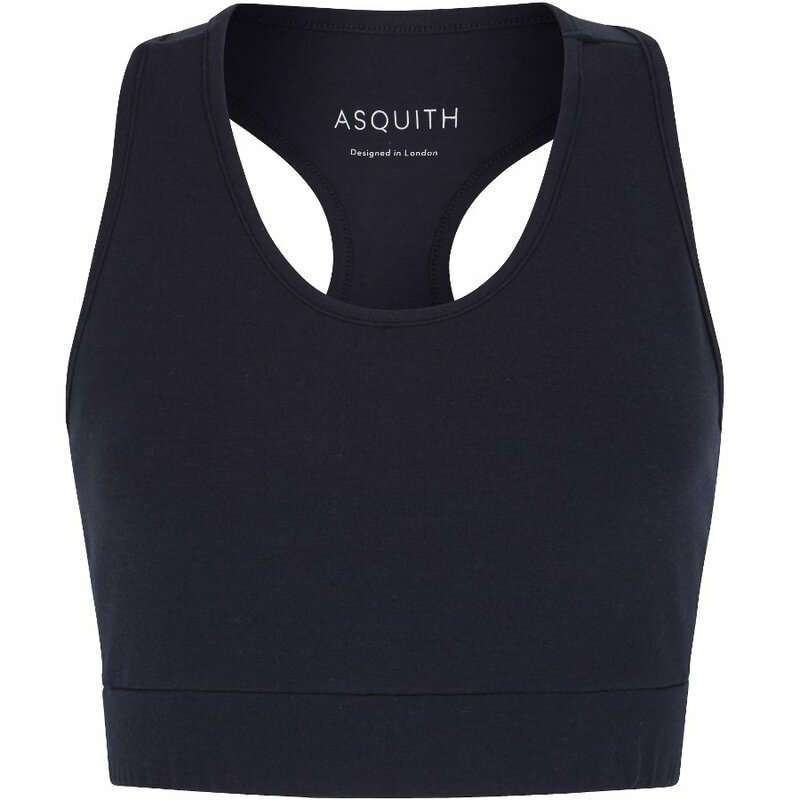 The balance bra from Asquith is made from a signature sustainable blend of bamboo and organic cotton, a breathable fabric for a comfortable fit. 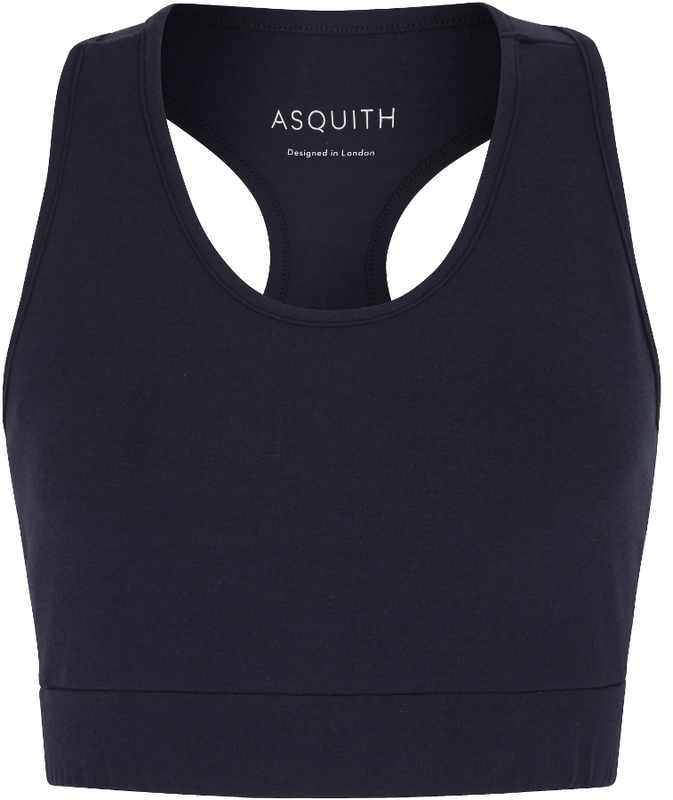 The bra provides support, has a racer style back and can be worn on its own or layered under your favourite Asquith vest. The balance bra top is made in a factory in Turkey where employees work in excellent conditions, work a maximum of 45 hours per week and are given holiday pay. 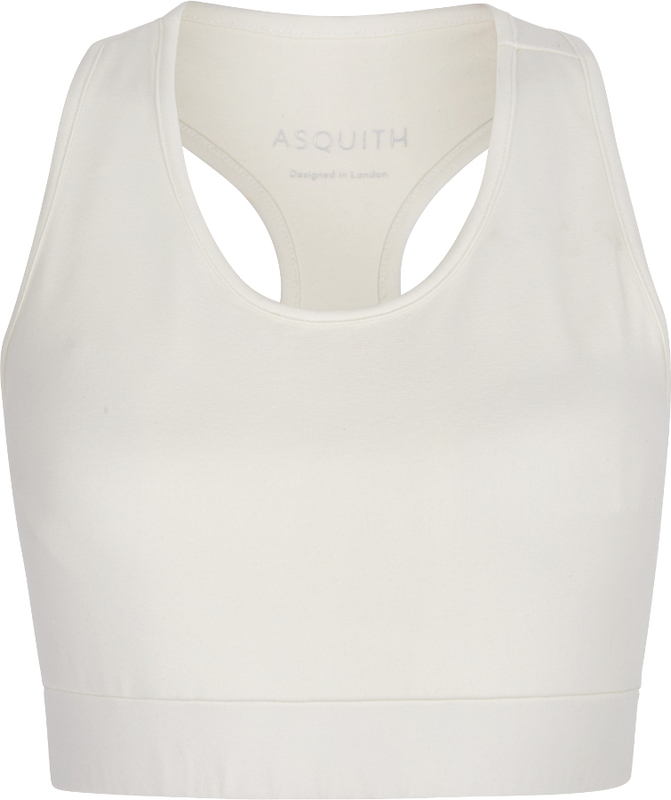 The Asquith Bamboo & Organic Cotton Balance Bra Top product ethics are indicated below. To learn more about these product ethics and to see related products, follow the links below. 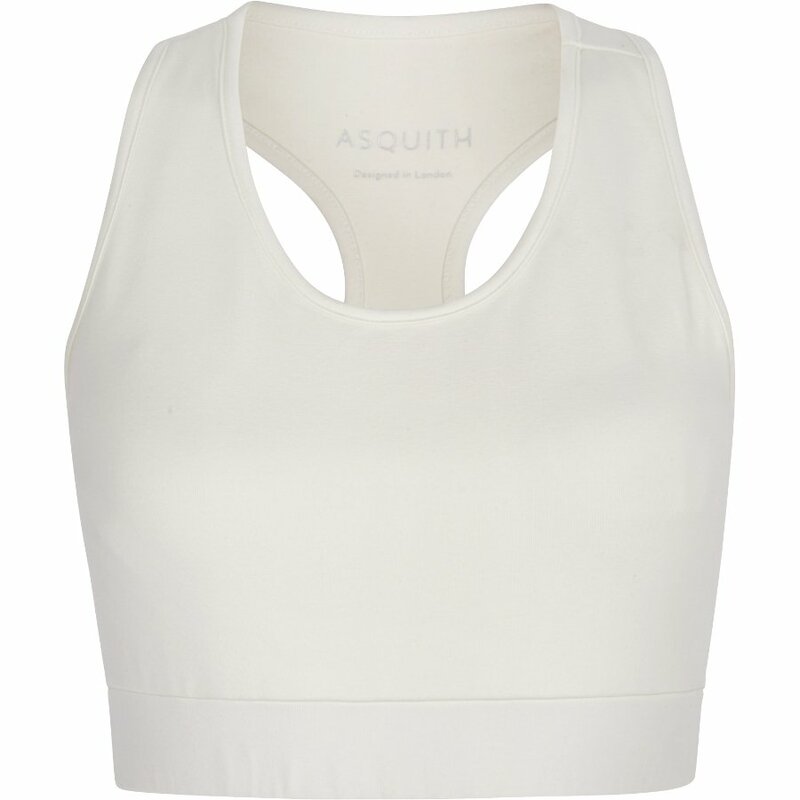 There are currently no questions to display about Asquith Bamboo & Organic Cotton Balance Bra Top.